NCWiseOwl is a FREE resource where you can search Encyclopedias, Newspapers, Journals and more. There are also eBooks and videos available. NCLive is a FREE resource through the public library. This resource has access to audio books, eBooks, online databases, research tools and more. How to Find a Library Book! 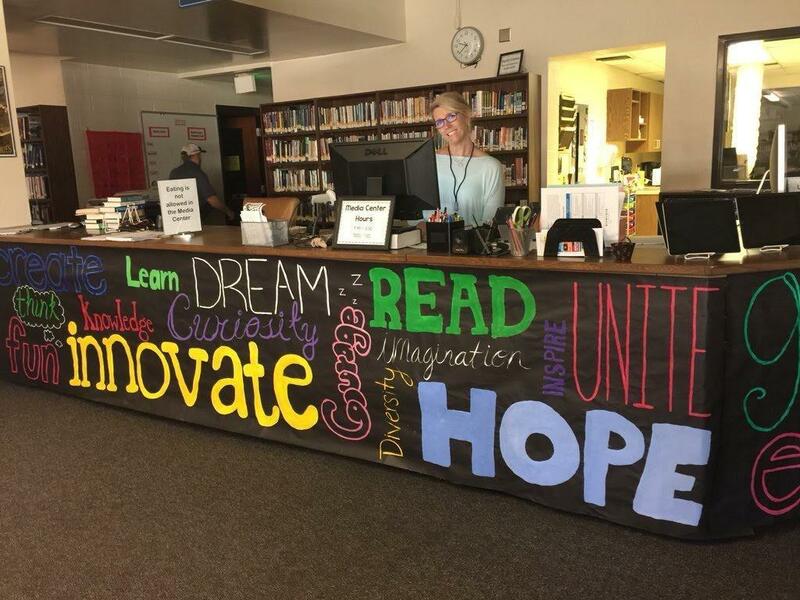 What's new in the NDHS Media Center?